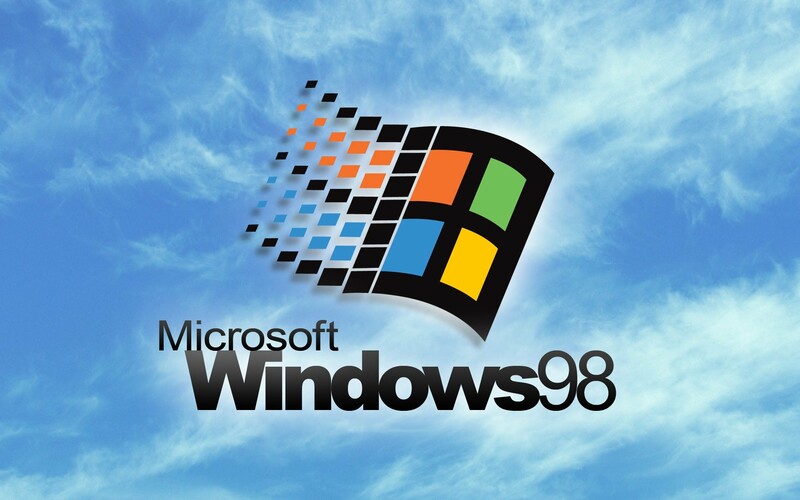 Is a Windows 98 machine usable in 2017? I’m often teased by friends for my reluctance to upgrade my operating system and by proxy, my PC. Although it’s more than six years old at this point, the system is plenty speedy for how I use it and the thought of learning a new OS isn’t as appealing as it would have been in my youth. I suspect my machine still has plenty of life left in it thanks largely in part to the fact that AMD conceded defeat to Intel many moons ago, thus allowing Chipzilla to take its foot off the innovation accelerator and push out a series of incremental upgrades that weren’t much to write home about. The slowing of Moore’s Law also hasn’t helped matters but that’s a discussion for another time. At the height of the processor wars, however, meaningful hardware was coming down the pipeline each and every year. This meant that new hardware was significantly faster than what it was replacing and processing power jumped by leaps and bounds in a relatively short amount of time. Considering that a properly configured PC running six-year-old hardware is still zippy by today’s standards, it begs the question – just how old of a PC can you get by with today? In exploring that question, YouTube user Oldtech81 recently dug up a laptop from the Windows 98 era and attempted to use it as his main machine today. How did the dated Compaq Armada E500 hold up to Father Time? Check out the video above to find out.